Dustin Johnson has been testing a TaylorMade Spider X for the last month. AUSTIN, Texas — The beauty of being a professional golfer, aside from the fame, first-place checks and private jets, is access to custom-made equipment. 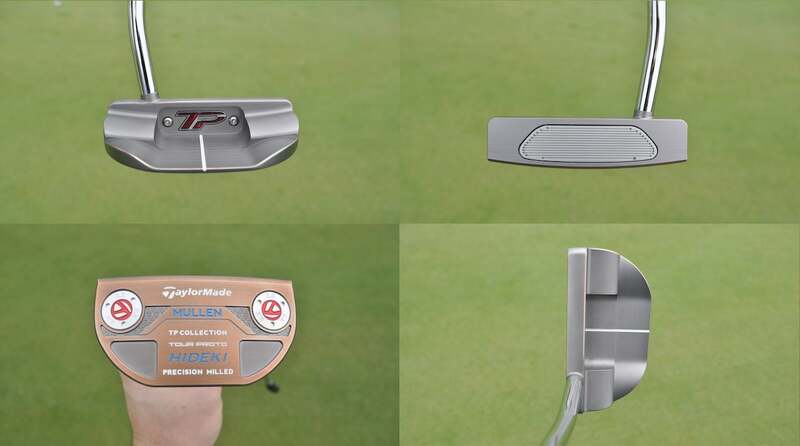 It doesn’t matter what it takes, most manufacturers will pull out all the stops to get something in play, including customized putters you won’t find on the rack at your local golf shop. For the last eight weeks, TaylorMade Tour rep Chris Trott has been working on a project for some of the best golfers on the planet. 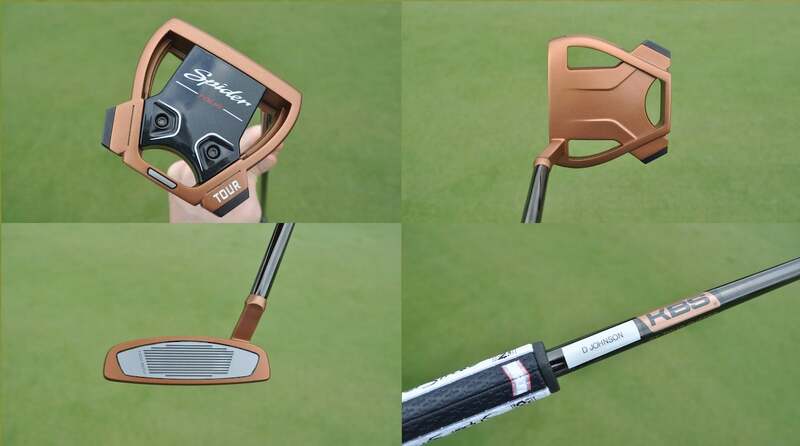 The hope is a custom putter could sway Dustin Johnson, Jason Day, Brooks Koepka and Hideki Matsuyama, among others, into giving a TaylorMade flatstick a hard look at the WGC-Dell Technologies Match Play — and potentially the Masters in a few weeks. A center-shafted TaylorMade TP Juno putter with a steel insert built for Hideki Matsuyama. “I figure if they’re going to change, it’s going to be around the match play event,” Trott said. Trott has been working closely with two engineers at TaylorMade to get the putters built and noted that the process hasn’t been easy. 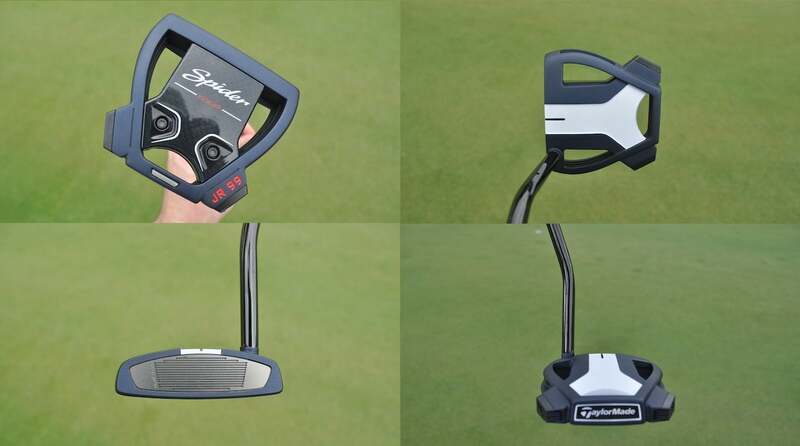 A TaylorMade Spider X putter built for Dustin Johnson without the alignment on the crown. 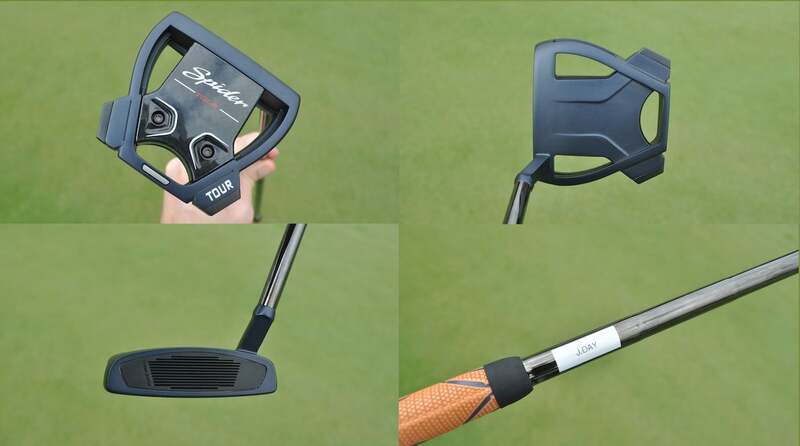 Dustin Johnson had four putters with varying alignments in a TaylorMade staff bag on the practice green and tested some of them last week at the Valspar Championship, including a Spider X with no alignment on the crown. Jason Day and Jon Rahm also had Spider X putters made with the same clean crown. TaylorMade built Brooks Koepka a Tour-only TP Juno to test. Hideki Matsuyama and Brooks Koepka were the only high-profile names who didn’t have a Spider X in the staff bag. 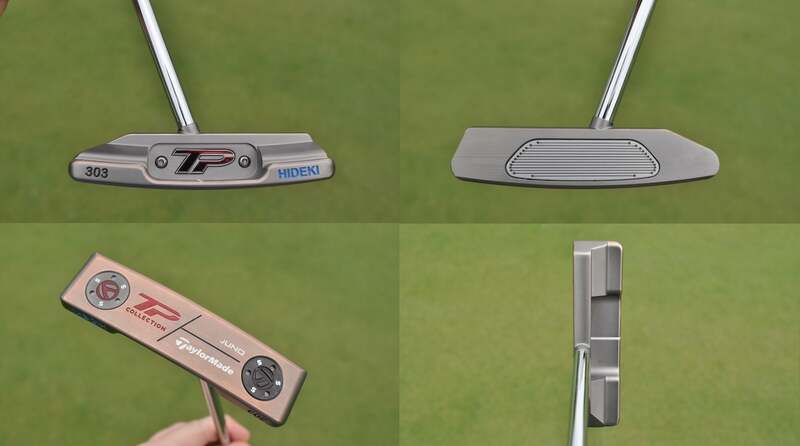 Trott and team built Matsuyama a one-off, center-shafted TP Juno and a new TP Mullen mallet, which is the same putter he used to win the WGC-Bridgestone Invitational in 2017. Aside from the different head shapes, Trott pointed out that Matsuyama has a different insert in the putters. 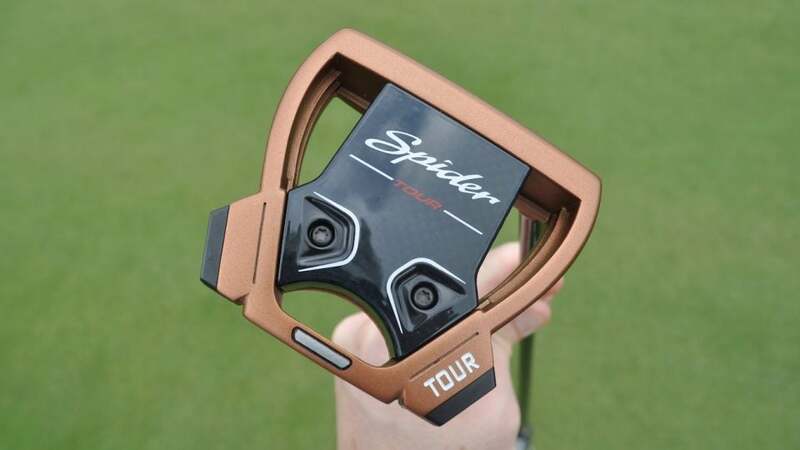 Jason Day's TaylorMade Spider X putter. While Matsuyama and Koepka have one-off products, Trott hinted that an updated version could be in the pipeline for retail down the road. 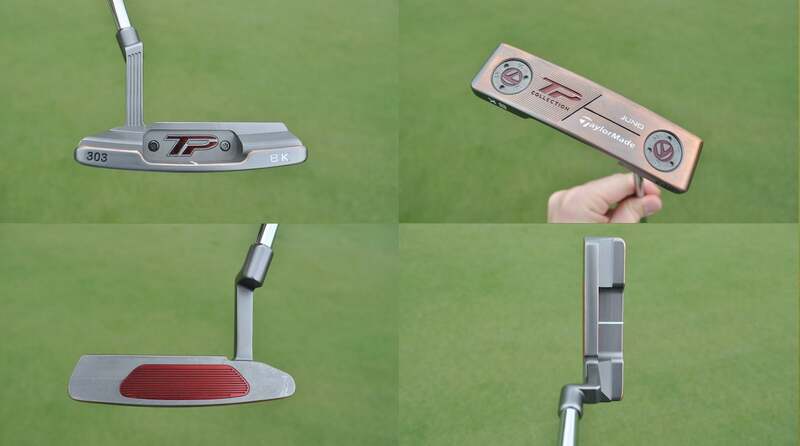 Justin Rose also possess a customized TaylorMade Spider X putters. It’s unclear if either player will test his new creation this week, but if they do, Trott is ready. 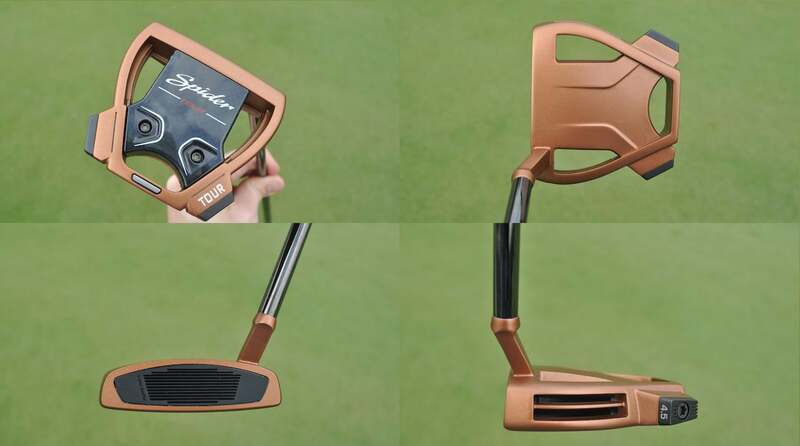 Justin Rose's TaylorMade Spider X putter. Jon Rahm's TaylorMade Spider X with the same clean crown as Dustin Johnson's. Hideki Matsuyama used a TaylorMade TP Mullen to win the 2017 Bridgestone Invitational.